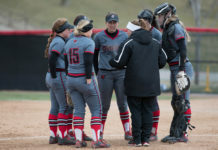 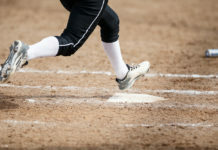 Despite the UNO softball team posting an impressive 27-5 record so far this season, the team's toughest opponent thus far has been mother nature. 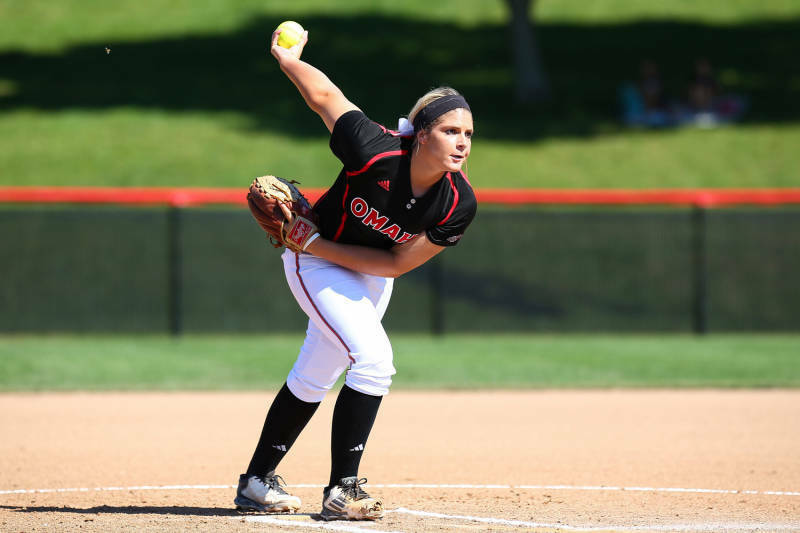 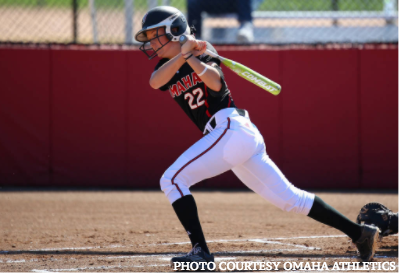 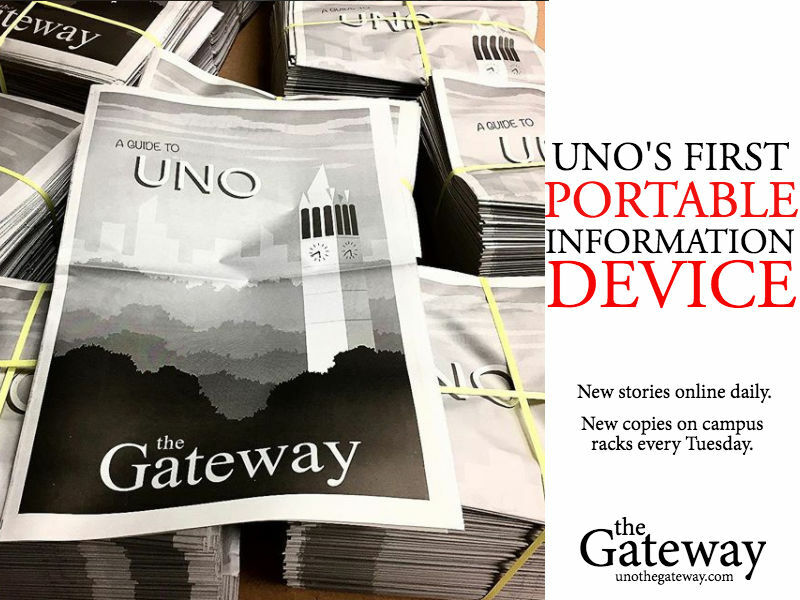 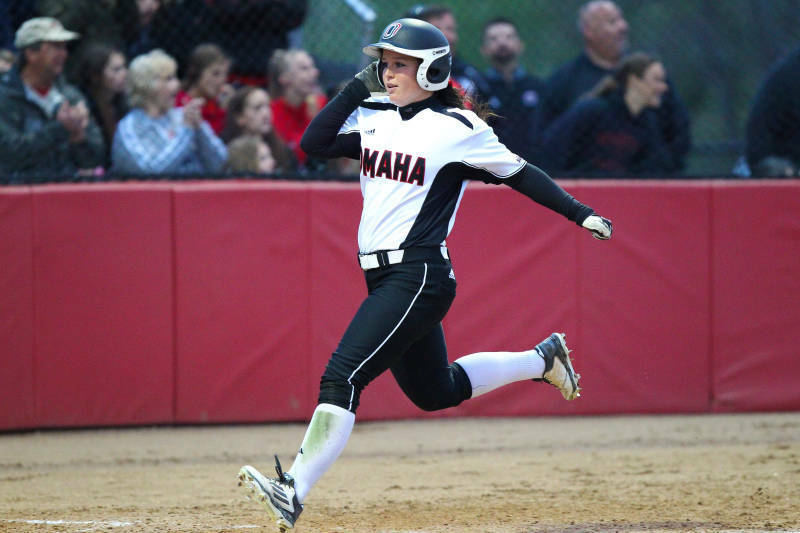 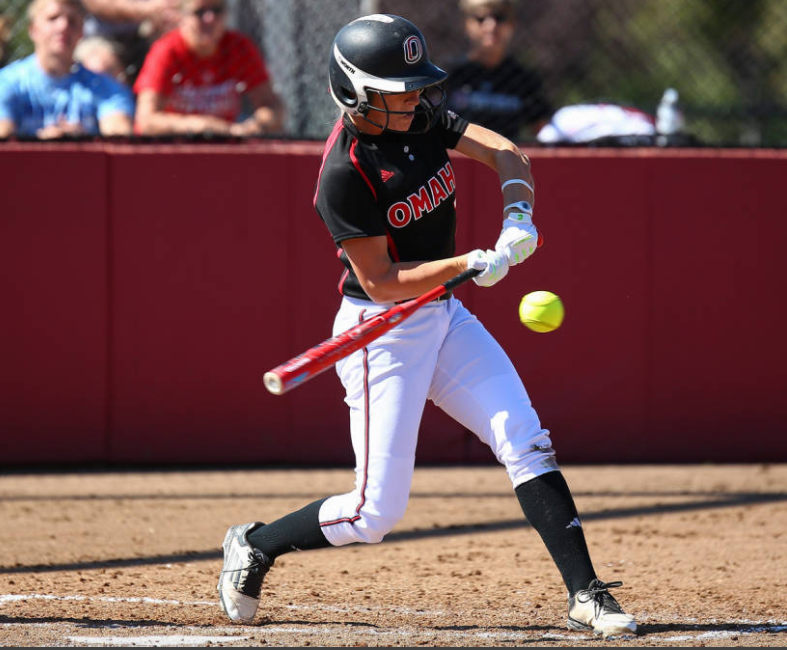 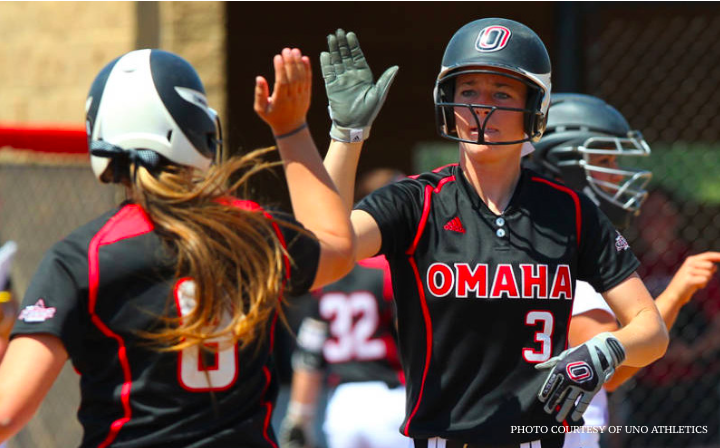 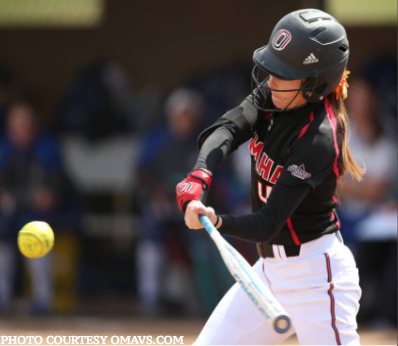 Winning seasons are something the UNO softball program has become accustomed to. 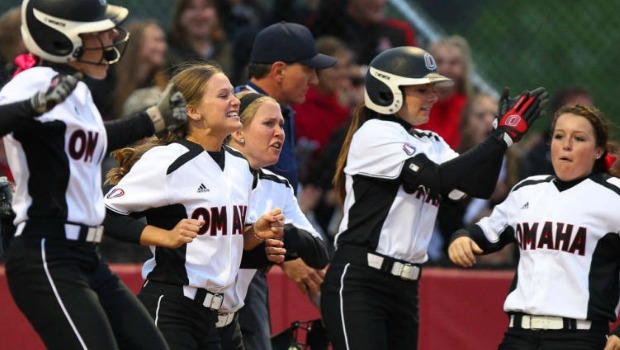 Since 1988, the Mavs have had a winning season every year and average 42 wins per season during that span.